The increasing reliance of our educational system on standardized tests has precipitated a national debate. This debate, however, has proceeded with little attention to the tests themselves. 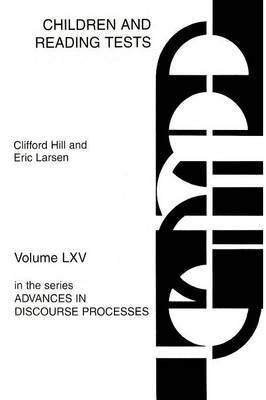 This book makes a scholarly contribution to the debate by using the methods of discourse analysis to examine not only representative material from reading tests but also children's responses to it. The book is particularly attentive to the role of culture in shaping children's understanding of what they read.